We have reviewed several other Bosch lawn mowers, including the cordless version of this mower, albeit a slightly different size cutting width. That’s one reason we have reviewed this corded version, because we love it and so do the users. 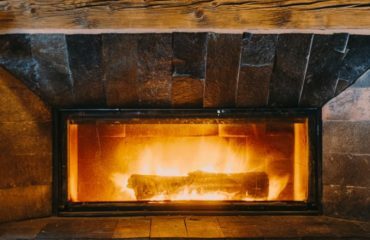 This product has been bought by thousands of people across the UK and the vast majority of them report back that they love it. 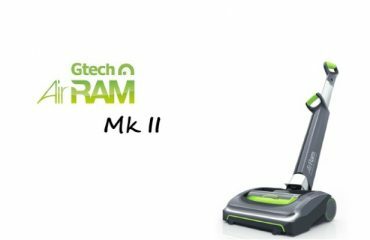 It cuts well, handles well, leaves great stripes in their lawns and cuts right up to the edges with the wide cutting blade and chassis that means the wheels are inside the width of the blade. Users love how quiet the machine is, how large the grass box is which reduces the number of times you have to empty the collector and that it has a long 15m cable. 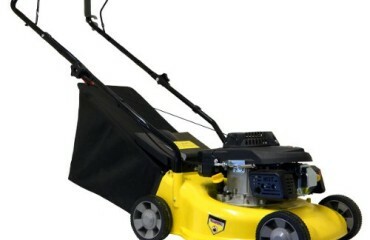 There are reports that people find the mower hard to assemble, but not from everyone. It seems that people are trying to be too forceful with the plastic parts and they can break when applying too much pressure if the individual parts have not been lined up properly prior to assembly. 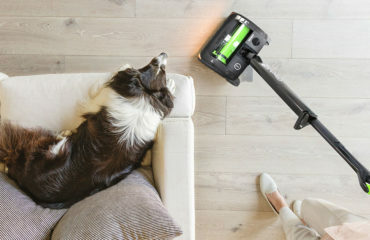 Bosch and Amazon, however, have been reported to be excellent in delivering effective customer service when needed. 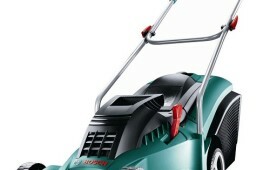 Knowing what the Bosch range of mowers is like makes us feel confident in recommending this lawn mower for you. 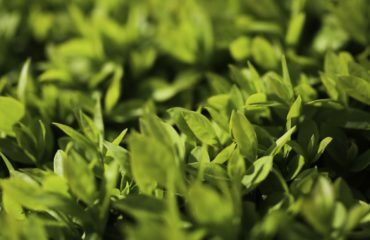 It’s ideally suited to someone with a medium sized lawn who wants to achieve a great finish without spending too much on a mower. Sure, it’s more expensive than some of the mowers you can get but it’s going to last you many years so it’s a worthwhile investment in our opinion. The great design means that you have cut right up to the edge of your lawn without the wheels dipping into the dirt because the wheels are set inside of the cutting blade width. The increased suction in this model ensures that all the grass clippings are sucked up and into the grass collection box, along with any leaves and small twigs lying around. The rear roller helps to make this mower feel sturdy in use and leaves very appealing stripes in the lawn once you have finished cutting the grass, which adds a finishing touch to a freshly cut lawn. 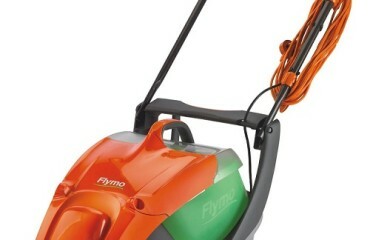 And the fact that it’s very quiet means no more noisy, smokey petrol mowers in the garden which leak petrol all over and require more maintenance. Once you’re finished, just pop it back into the shed and it’s ready to go again next time you need to cut the grass. 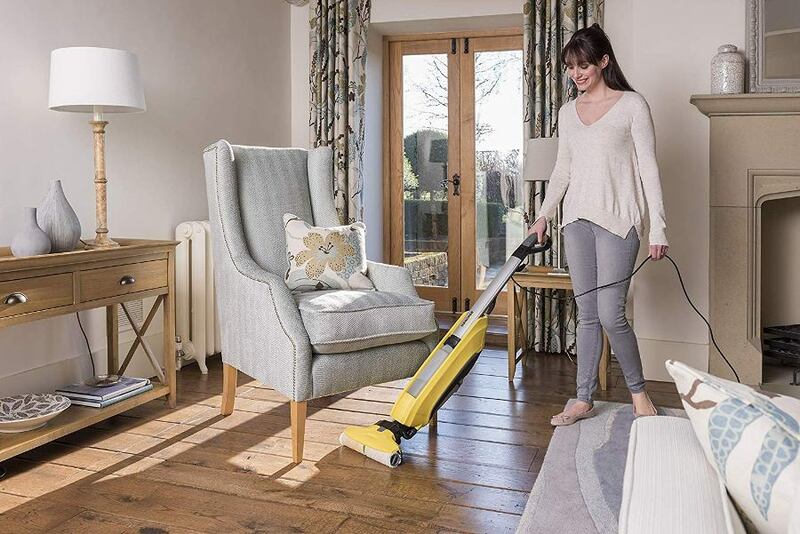 An all round excellent product in our opinion that we can highly recommend. 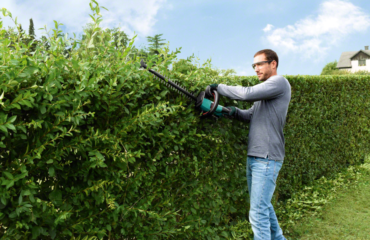 If you have a large garden or one with more obstacles in it, we’d recommend checking out the other Bosch mowers that are cordless in the same range, such as the Bosch Rotak 32 Cordless or the more expensive and larger Bosch Rotak 43 Cordless lawn mowers. 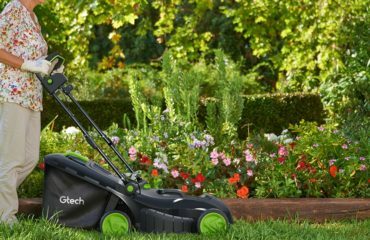 If you are prepared to spend a little more money on a much better machine that will last longer, do the job more efficiently and produce a far superior result of your lawn then this is the mower that you should be getting. 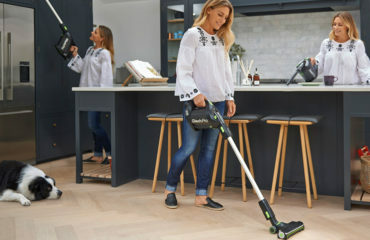 If the cable is going to be a problem for you because you have a longer garden than 15m or a large number of obstacles either get an extension lead (Amazon link) or look into getting a cordless mower. If you can forgive the slightly harder task of assembling the mower, or you are good with DIY jobs, you’ve only got to do it once so take your time and do it carefully and it shouldn’t prove too much of an issue for you. 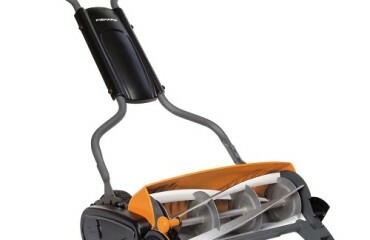 A fantastic electric lawn mower that is packed full of features to help you cut the lawn more effectively. You won’t be disappointed by this investment.